George Wendt knew what it meant to be passionate about rivers. 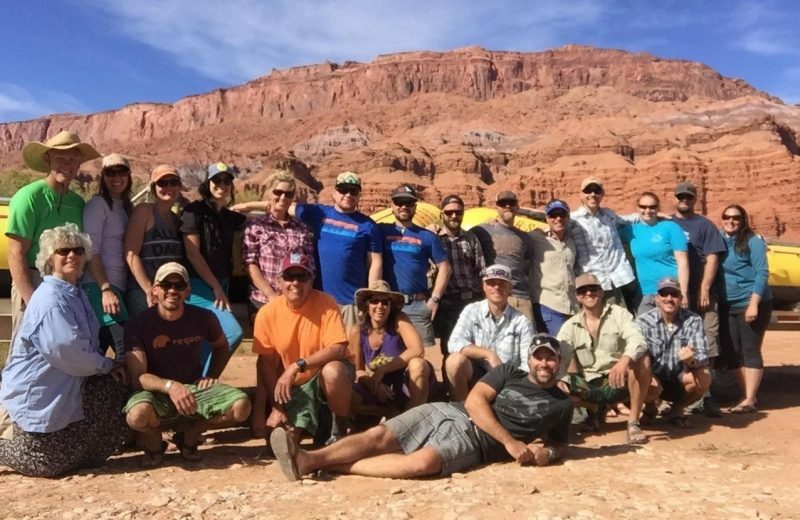 And as he grew his fledgling rafting company into one of the most trusted outfitters in America, he found others along the way that could carry that same passion into all of the regions the company operates, even after he was gone. Today, the dedicated people behind OARS, are the strength of the organization. I’m told my first river trip was in 1965. I would have been three years old. [My parents] owned two river companies as I was growing up, but they retired out of it before I was old enough to really even have an interest. After a motorcycle accident [temporarily] paralyzed me from the neck down, that changed my life. It’s pretty much around that moment that I realized that I had a love for river running and I missed it. And so, that was the direction I went from there. My own physical therapy kind of brought me full circle. It brought me back to the Grand Canyon. That place has always been special to me. It has a way of instilling an inner-peace. It has a way of grounding me. It has a way of allowing me to look at things with clarity. To me, being on the river has always been a spiritual journey. 2018 will be my 50th year boating. I started guiding in 1968 on the Stanislaus River in California. My father made a trip down the Grand Canyon with Martin Litton in 1967 and came back so impressed with the adventure that he told me not to pass up the chance to go. My first trip in the canyon was in 1968. It was all by the seat of our pants then. 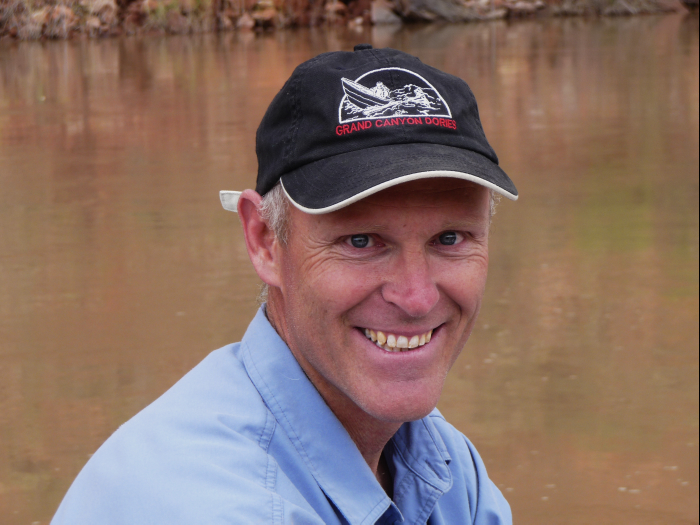 Martin was busy with many other projects, and river outfitting in general was in its infancy. So basically, I was in the right place at the right time and had the good fortune to be a part of something truly special. 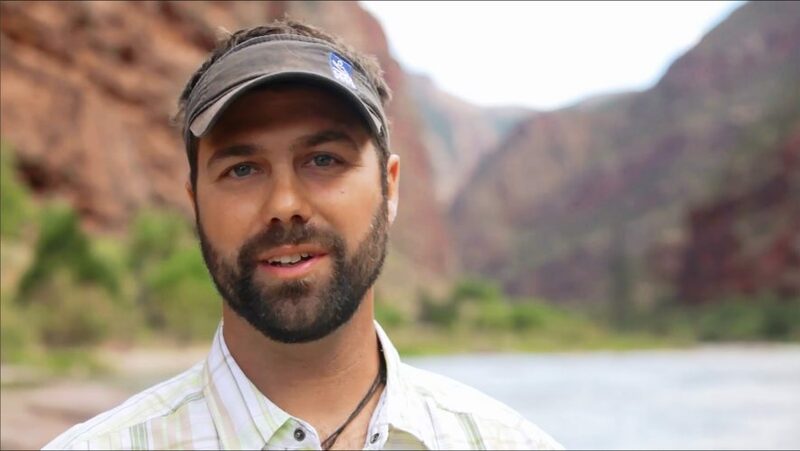 Time spent on a river is regenerative in such a way that many of us [in the river community] consider it life-changing. The longer you spend going with the flow, and the more you open yourself up to the experience, the bigger the benefit to your soul. 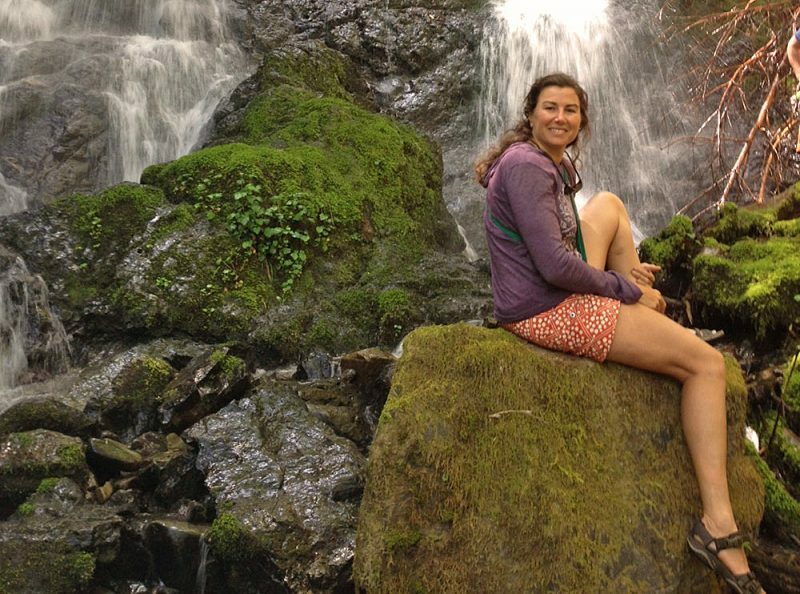 How we connect with water and rivers, along with just being outdoors and in the wilderness, and having the opportunity to take in each day in a more natural way—I think it’s kind of an emotional and philosophical thing. Getting up when the sun comes up and dealing with the basics of a river trip is amazingly rejuvenating. The longer you’re out there the more likely you are to make that inner connection. Those that do, benefit greatly. 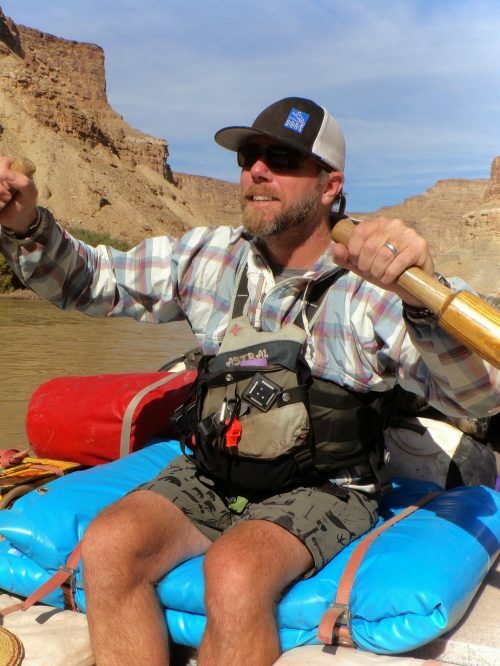 On a Yampa trip in 2012, fresh off the amputation of my lower left leg, I was able to take an actual step from the bank of the river onto the tube of my raft without having to sit down and swing my legs over. This simple act was actually profoundly impactful as it represented the beginning of getting back to what I used to be able to do. This step, something a boater does countless times on a trip, was one of many essential abilities that I felt I needed to perform to be able to resume guiding as an amputee. Guiding was something I wanted to do more than anything. At 32 years old, I had finally found something I was passionate about and could also make a living doing. 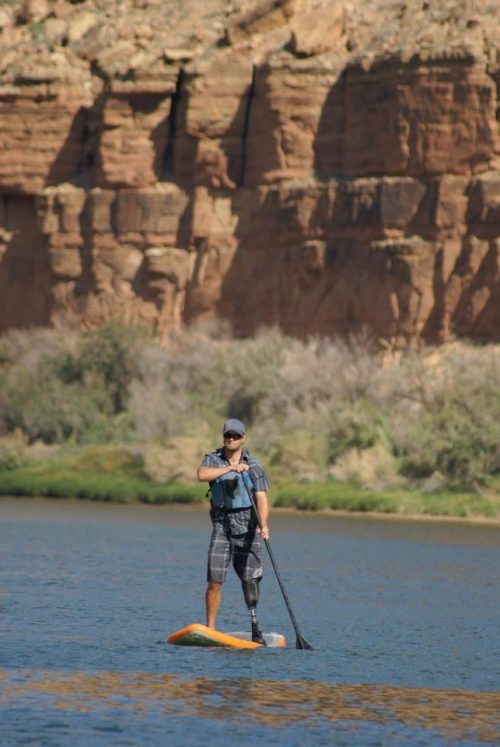 This Yampa trip was the first commercial trip I did with my prosthetic and I was eager and motivated to see if I could still do it, still cut it as a guide. So when I executed that first true step, from a sandy shore, to the smooth and slick surface of a raft tube, I began to chip away at getting back the life and lifestyle that had abruptly been shaken up. Those early trips, done with a temporary prosthetic that I can’t imagine having to use now, were frustrating, challenging and left me in tears many times. But they were also the best thing I could have done for myself because the river and the canyons give us a perspective on time and place that puts us in our place. 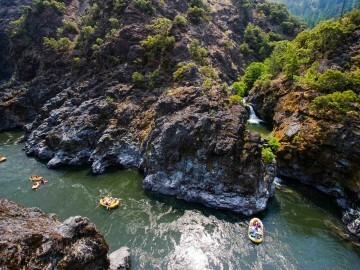 When I was 14 years old, living in a Chicago suburb, my mom selected a Rogue River rafting trip as a family vacation. We were not a family who camped. 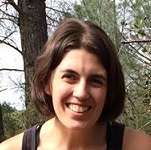 As she now puts it, she was “looking for something that combined her kids’ love of roller coasters with her love of nature.” Once we got on the Rogue, I was amazed by how awesome it was to be rafting, camping, exploring waterfalls and jumping off rocks. On that trip, we visited Tate Creek Falls, which has a natural waterslide. When I plunged into the pool after my first slide, I felt with certainty that this place was the most magical place on Earth. Although I couldn’t name it at the time, that river trip was the first time I truly felt at home. I had found my sense of place. This experience eventually lead to what has become 25 years (and counting) working on the Rogue River and sharing this place I love with others. Participating in a multi-day trip on a wild river is magical because the circumstances create balance and harmony without effort. 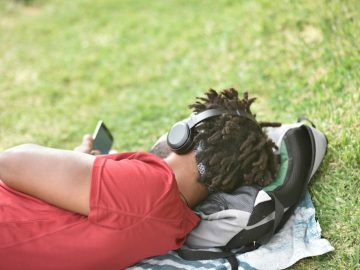 There is a big trend toward “mindfulness” and “being in the present” right now in American culture. 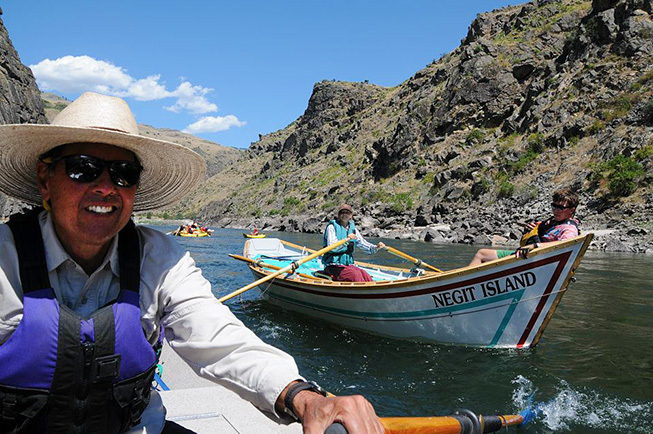 River trips have always created an opportunity for people to experience this enlightened state. On a river trip, you must focus on the now. Rapids naturally demand our attention in the moment. Ironically, an accidental swim through a rapid often turns into a trip highlight for many people. In that moment, for the swimmers, nothing else matters. It is just them and the water. But even walking around on shore forces people to focus on what they are doing in the moment because the uneven footing demands attention. Without even trying, people focus on the now because the beauty all around captures their awe. We all need wild rivers in our lives to remind us how to see the beauty right where we are with the people who are right there with us. As a child, my family scheduled a yearly camping trip on the Lower Tuolumne River. I looked forward to these trips for many reasons, but skipping rocks and fishing were highlights. Spending time with family in the same spot year after year took a lot of the “guesswork” out of that annual trip and we were able to focus more on each other. 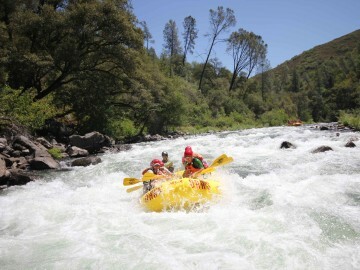 In my later years, after spending time on many other rivers, I found my way back to the Tuolumne. Sixty-plus miles upstream of my childhood memories, with completely different expectations, the Tuolumne River has provided some of the most challenging days of my adult life, given me some of the best nights of rest, and left me with experiences impossible to replicate. Those experiences have made me the person I am. A long trip in a van exploring the West brought me to western rivers. I started in Jackson Hole guiding one-day trips, but I’d say what really caught my attention was my first multi-day rafting trip, a Yampa trip with OARS. I was hooked after that trip. I want to say I was 25. I was rowing a baggage boat as a trainee. 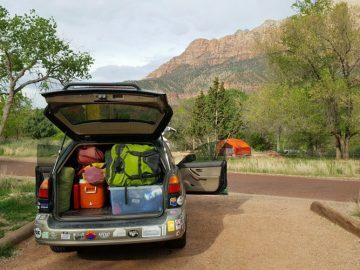 Coming from backpacking where you’re carrying all of your supplies on your back—that was my experience previous to that—and then going on a Yampa trip and exploring for five days out in the backcountry, eating steaks and shrimp cocktail, that was the turning point. You could experience this wild place and do it in style and luxury. Then there was the excitement of the whitewater. 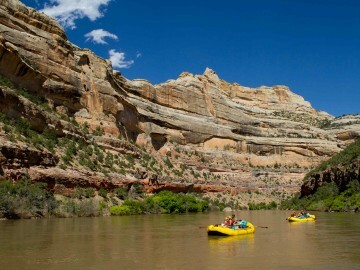 The Yampa is scenic and beautiful, but it’s not full-on, “Class-scare-your-pants-off.” There’s some nice flat water, but then you get to Warm Springs. It was exhilarating to run a big-volume, challenging rapid like Warm Springs for my first time rowing on an expedition-style raft trip. That heart-pumping whitewater, the luxury of raft-camping and being in a wild and pristine environment, all of those things culminated in that one trip. The other thing I took away from that experience was the community that you build and the relationships you make. It’s all these amazing parts that make a river trip. 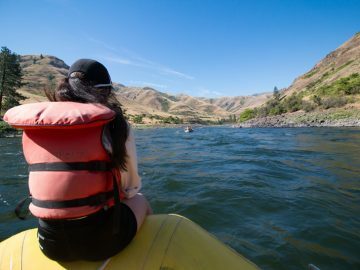 Being out on the river is such a dynamic experience that every time you go out, it’s uncertain what exactly is going to happen until the day is over. The excitement of not knowing is an integral part of the experience: on a whitewater river, you might make it through clean or you might flip! But in the end, it’s all the little things that come together to make a wilderness river a truly magical place. What’s your river story? In 2018, as we honor the 50th Anniversary of the Wild and Scenic Rivers Act, we’ve joined forces with a number of outdoor industry brands and conservation organizations to collect 5,000 stories from across the country to help tell a bigger story—why rivers matter. Learn more and share your story at: 5000miles.org.